All sounds were designed by the 6Blocc chops that twisted Dubstep remixes of Fugees, Dr. Dre, Method Man & Redman, and Bone Thugz n Harmony. 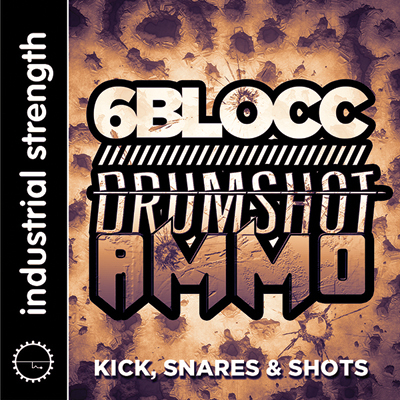 6Blocc has been heard collaborating with Cypress Hill producer DJ Muggs and San Fran's Bassnectar. On top of running his 6DUB label, his recent releases can be caught on Foul Play, Ultra, Terminal Dusk, Moonshine, Mad Decent, and Lo Dubs. This man's music never relents!